Comtronics Corp. is a full service communications firm specializing in the sales and service of two-way radio, in-building systems, and creative wireless solutions. Since 1990, we have provided New England companies and public safety organizations with a complete selection of quality wireless products, from basic two-way radio to complex and wide-area regional systems. 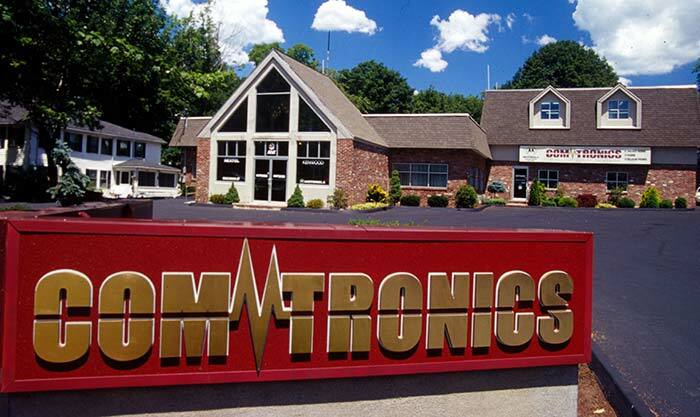 Find out more about Comtronics Corp..
Comtronics Corp. is located just south of Boston in Quincy,Massachusetts. We server the Boston area and Eastern Massachusetts. Please click here for maps and directions to our Quincy office. We are always seeking bright, energetic and motivated people to join our team. If you are interested in working with one of the leading wireless communications companies in the Boston area. Find out about employment opportunities at Comtronics Corp..
Comtronics Corp. is a Motorola Solutions Radio Solutions Channel Partner. Learn more about Motorola products and services by watching these useful and informative videos. Click here to watch Motorola Solutions videos.